Triple Offset/Eccentric Metal Seated Butterfly Valve is a new generation valve series that has wide applications such as power generation, petroleum and chemical, refinery and water treatment. This patented design features lightweight, cost-effective and low-torque. 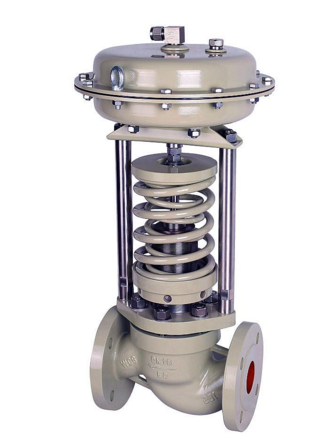 This valve product is comprised of valve body, disc, stem and seal ring. It offers various actuation options including electrical, manual, pneumatic and control apparatus. This state-of-the-art triple offset design ensures zero leakage, immediate closing and opening and frictionless closure, thus replacing traditional Gate, Globe and Ball valves. 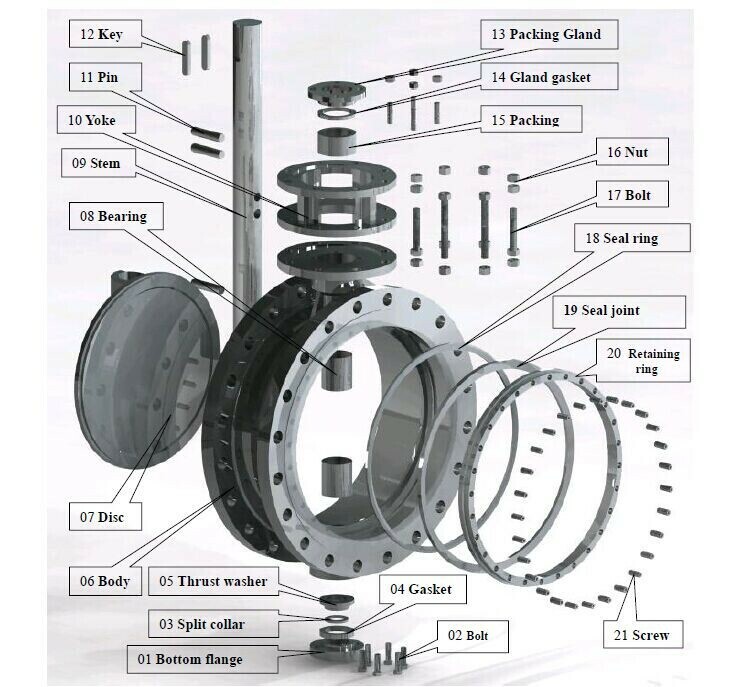 Looking for ideal Weld Butterfly Valve Manufacturer & supplier ? We have a wide selection at great prices to help you get creative. 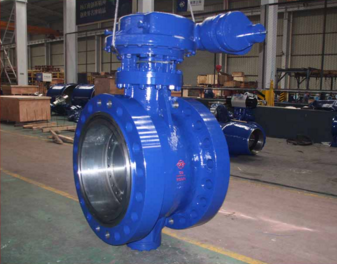 All the High Performance Butterfly Valve are quality guaranteed. We are China Origin Factory of PN25Weld Butterfly Valve. If you have any question, please feel free to contact us.